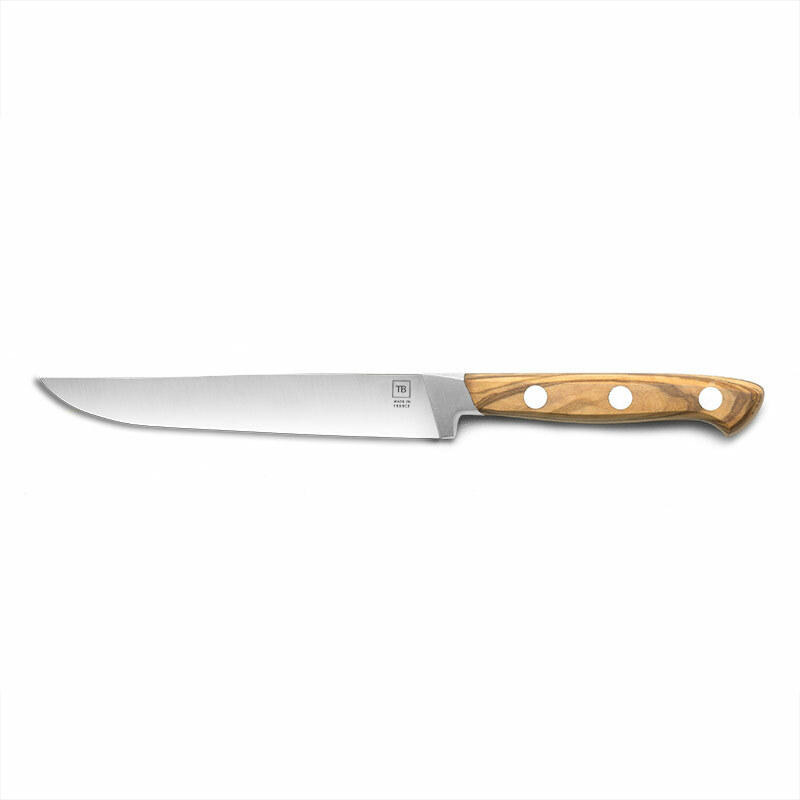 In addition to its blade that is full tang and entirely forged in a very high quality stainless steel, the Forgé Traditionnel steak knife set offers elegant steel rivets. Its ergonomic handles are made of olive wood, which offer a very high resistance to wear. 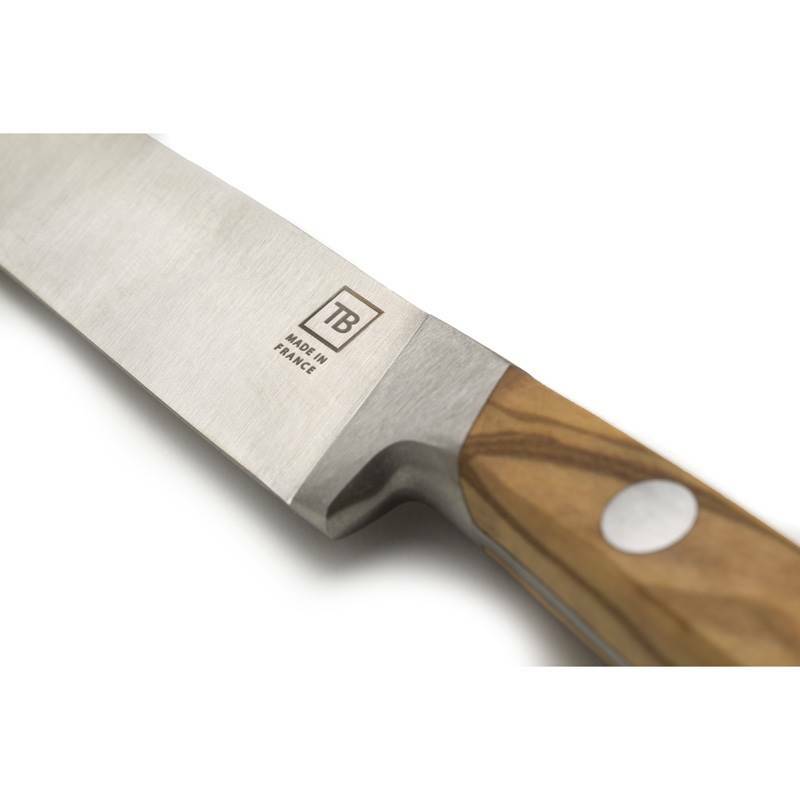 Particularly robust, it can cut and slice every pieces of meat with great precision. 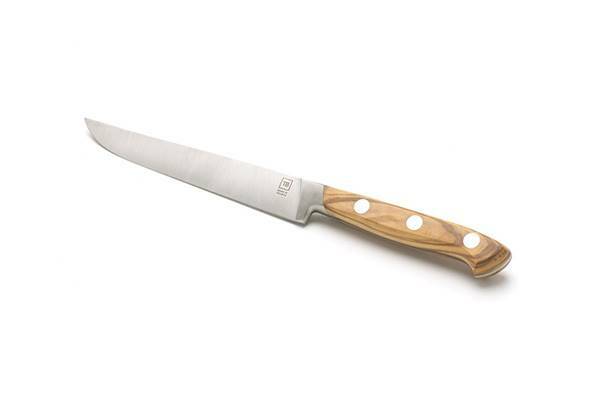 This Forgé Traditionnel steak knife benefits from an ancestral know-how from the French knife maker TB. 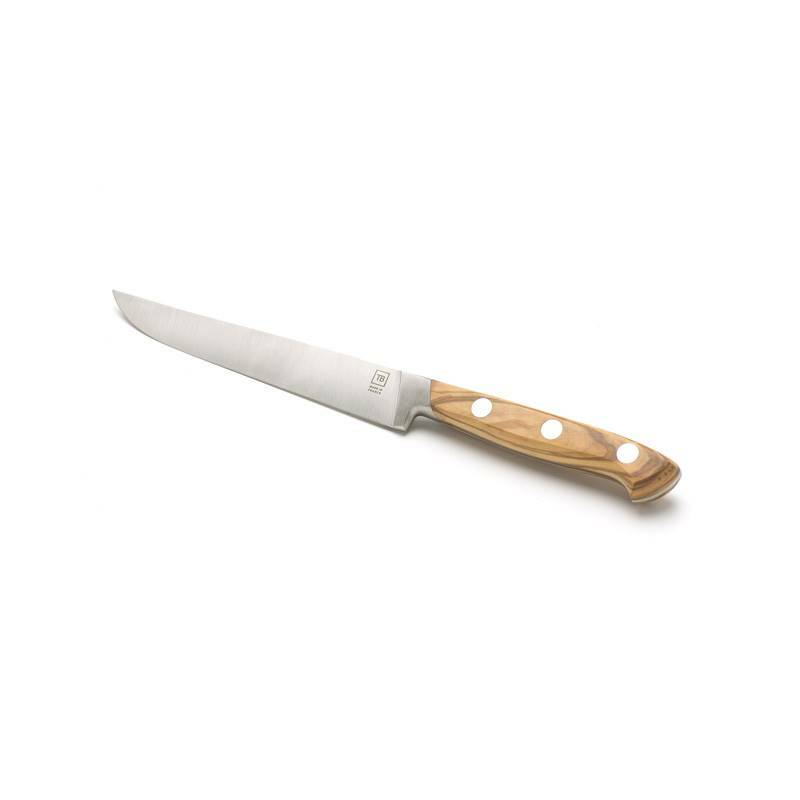 The aesthetics of this wood handle and the performances of its blade make of this knife set a must-have in your kitchen. This high-end Made In France knife blade can be personalised with a laser engraving up to 30 characters.